Ron Kellogg III got his first career start. 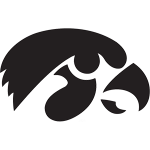 IA: M.Weisman 24-72; J.Canzeri 6-59; J.Rudock 7-13; A.Cox 2-7; C.Beathard 1-4; D.Bullock 3-0; L.Daniels Jr. 1-0. 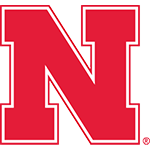 NU: A.Abdullah 23-85; I.Cross 3-7; T.Newby 1-5; Q.Enunwa 1-1; R.Kellogg III 8-minus-1; S.Foltz 1-minus 8. IA: J.Rudock 9-15-0-126; C.Beathard 0-2-0-0. IA: C.Fiedorowicz 3-23; K.Martin-Manley 2-60; J.Canzeri 1-29; J.Duzey 1-5; M.Weisman 1-5; D.Shumpert 1-4. NU: K.Bell 7-67; Q.Enunwa 3-46; I.Cross 3-14; J.Long 2-28; A.Abdullah 2-23; C.Carter 2-21. Huskers Fall on Senior Day: Nebraska produced more yard­age than Iowa, but the Hawk­eyes earned their first win in Lincoln since 1943 by capital­izing on Husker turn­overs and strong special-teams play. Five of Iowa’s six scoring drives started inside the NU 42. 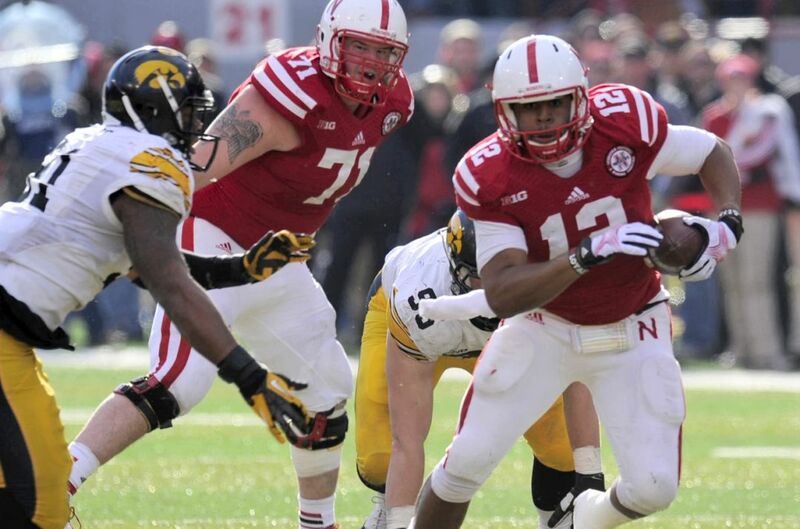 The Hawkeyes had an average drive start at their own 45, while Nebraska’s average start came at its own 22. In his first career start, senior quarterback Ron Kellogg III completed 19 of 37 passes for 199 yards. He was intercepted on NU’s first two possessions. • Did Pelini cross the line? 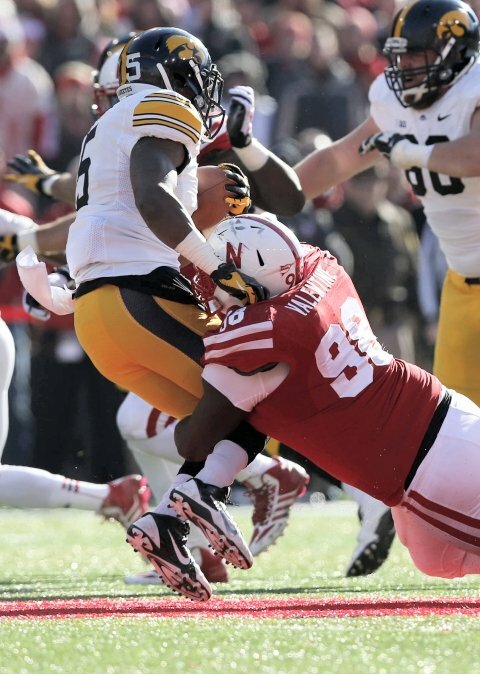 • Was Iowa loss a fate-sealer for Bo Pelini? Vincent Valentine tackles Damon Bullock for a loss. Friday was a microcosm of all the things that have been Pelini’s shortcomings at NU over the last six years. Bo Pelini is a fighter. But after Friday, I’m not so sure he’s a tactical fighter. If he’s going down, he’s going down swinging. This is the game that Steve Pederson hoped Frank Solich would have at Colorado ten years ago. The Huskers are steady off the field, unstable on it. Have you gotten used to it yet? I’m not sure I have. Move to the side, Nebraska. Football foes in the Big Ten are passing you by. Im never overly critical of coaches for standing up for their players. Pelini was in fighter mode, as usual. This was the ugly side of Pelini, on full display for a national audience, complete with the angry halftime interview. You have to assume its over and the situation was such that Eichorst wont even have much explaining to do. Did Bo Pelini just snap under the pressure?